What Does an Offshore Structural Engineer Do? Offshore structural engineers may work in the oil industry, helping to design oil rigs and other equipment. An offshore structural engineer designs or finds ways to enhance or modify marine based structures. An offshore structural engineer designs or finds ways to enhance or modify marine based structures. Many offshore engineers are employed by energy companies while others work for construction firms. Engineers use a knowledge of mathematics and physics to design structures that are strong enough to withstand environmental hazards such as wind pressure and salt water erosion. 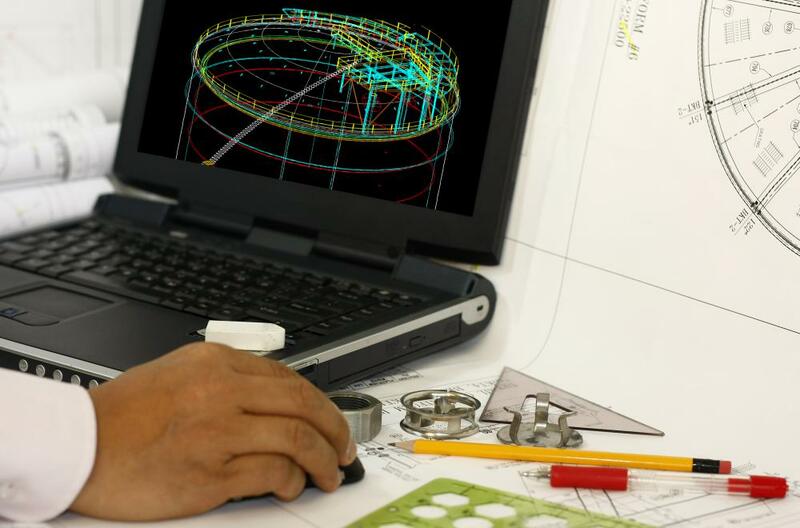 The work of an offshore structural engineer begins in a laboratory or design studio within which the engineer draws up plans and creates models of proposed structures such as oil rigs or gas platforms. Engineers conduct research to find out about the ocean floor and whether the ground is strong enough to hold the weight of a major structure. Additionally, engineers liaise with geologists to find out precisely where pockets of gas or oil are located and what kind of pressure levels will be released when those energy sources are accessed. Having gathered the environmental data, an offshore structural engineer must design a structure that is suited to the specific environment. An engineer may create a series of models to test how well different parts of the structure will function while mathematical calculations are used to determine the kind of forces the finished model will be exposed to. During the construction process, an offshore structural engineer must be on hand in case any unexpected issues arise due to factors such as seabed erosion or logistical problems with connecting different parts of the structure. In many instances, engineers have to make design modifications during the construction process. When the building is complete, engineers working on oil rigs and gas platforms must oversee the process of drilling for natural resources. The structure must be positioned in such a way that drills can reach the energy reserves without the drill head being damaged. Once the equipment is fully functional, the day-to-day maintenance of drilling equipment usually passes to another engineer. Storms, earthquakes and erosion can cause damage to existing marine structures and in such instances, an offshore structural engineer is tasked with remedying the problems. The engineer must conduct an inspection and determine whether the integrity of the structure can be restored by replacing parts or adding materials to the interior or exterior. In some instances, an engineer may conclude that a structure cannot be salvaged. Typically, engineers are individuals who have completed undergraduate college degree programs. Some colleges offer advanced degree programs to people who want to become offshore structural engineers. In some instances, energy and construction firms hire individuals who have completed general engineering degree programs and then provide these people with on-the-job training to prepare them for offshore work. How Do I Become an Offshore Structural Engineer? What Is the Difference between a Mechanical and Structural Engineer? What Are the Different Facilities Engineer Jobs? What does a Lift Engineer do? No they do not operate the platforms; they design them. They may visit to inspect corrosion and structural performance. 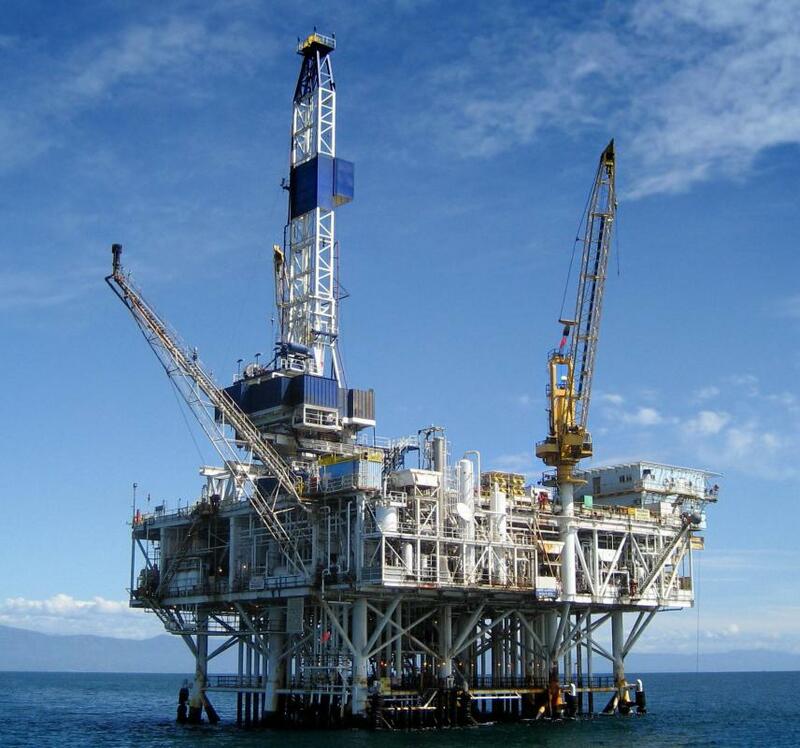 Do offshore structural engineers need to stay at the rig?